Suffolk born alternative rockers IN MY DISGUISE will self-release their debut EP ‘Achromatic’ on the 19th May 2017. Earlier this week the band revealed the first single to be taken from the EP. ‘Hour Glass’ was streamed exclusively with Punktastic and can be heard via the link below. 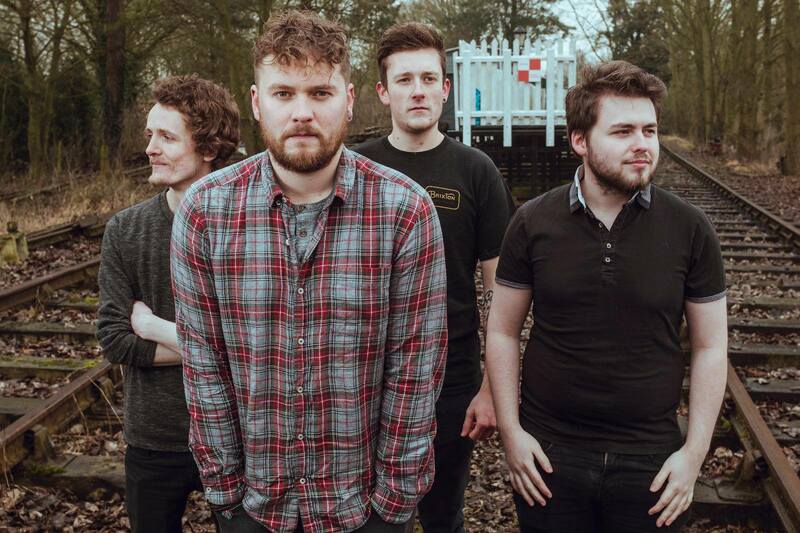 With influences ranging from Biffy Clyro, Muse and Audioslave, to name a few, IN MY DISGUISE provide a refreshing mixture of big riffs, catchy melodies and heavy groove elements which gives you a truly unique musical experience. 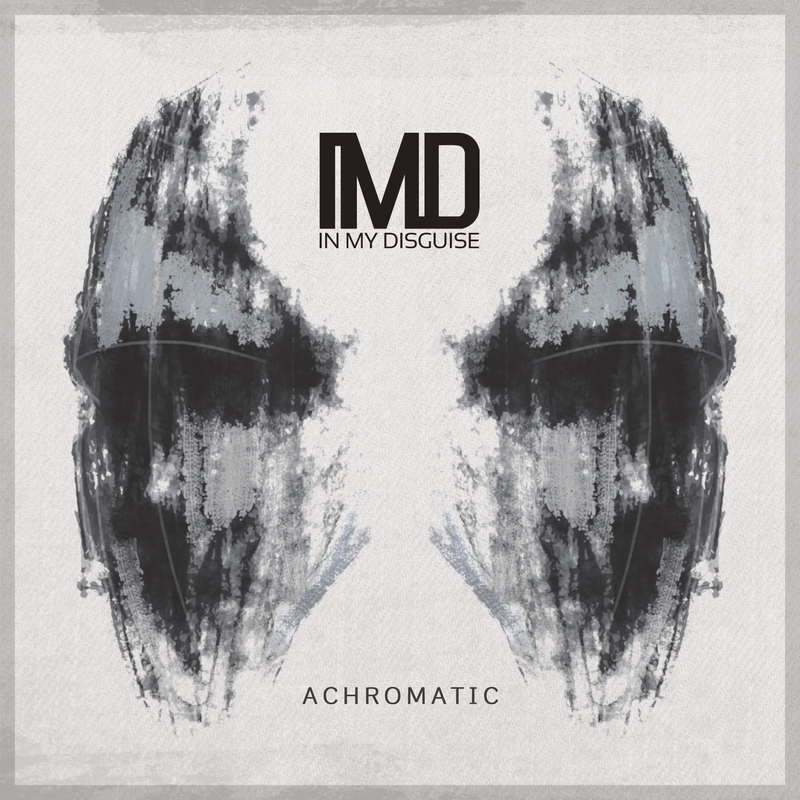 IN MY DISGUISE push the boundaries with this debut offering and are are able to balance their musical tastes in such a way where you get a nice blend of everything. ‘Achromatic’ is packed full of addictive songs to sink your teeth into. ‘Achromatic’ is self released on the 19th May 2017.